Seafront position in the heart of the North Antrim Causeway Coast. 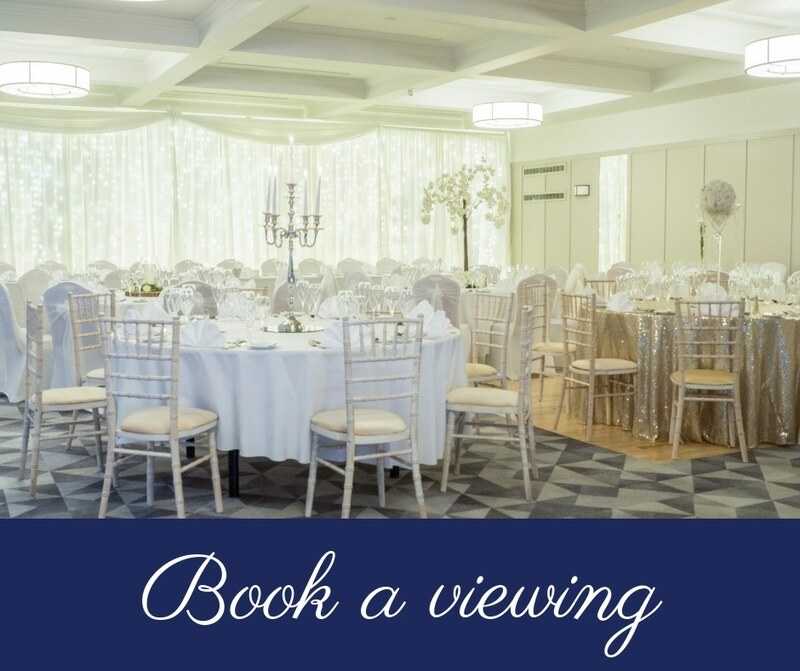 Recently renovated function room as part of our £1million refurbishment, catering for celebrations from 40 to 250 guests, newly decorated Seaview rooms married with exceptional services our experienced wedding team apply perfection as standard to every couple’s individual requirements and tastes. own red carpet on arrival at the hotel for your civil ceremony or your wedding reception, as well as the full services of your wedding co-ordinator who will keep all arrangements running smoothly throughout the entire day. We operate a one wedding a day policy ensuring all our attention is yours. "My daughter’s wedding was on Friday, 9th March 2018. From the minute we stepped through the door, we were given quality service from all staff. They were attentive without being intrusive, nothing was too much trouble. The food was exceptional and served with efficiency and professionalism. The wedding was the first to be held in the recently refurbished ballroom and the setting was superb! 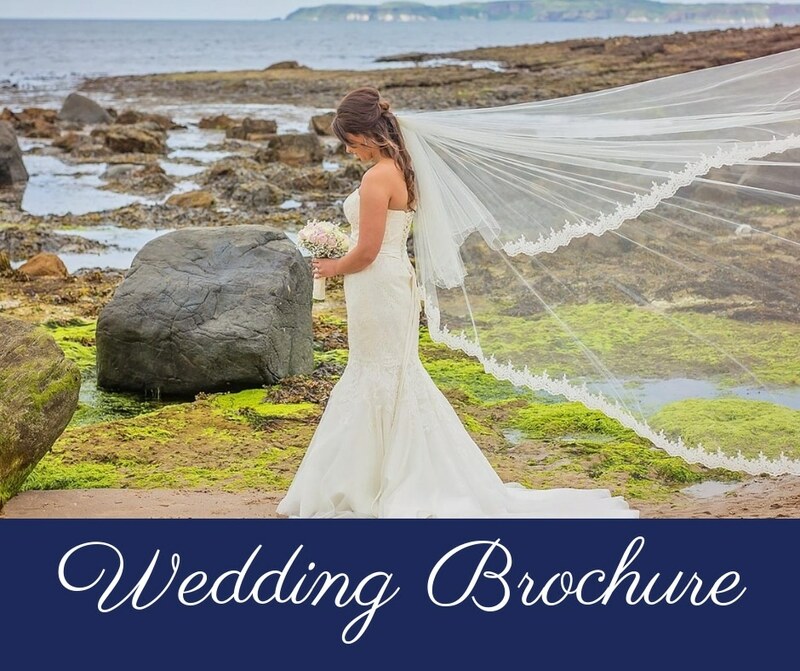 Would highly recommend the Marine for your wedding"
"We had our wedding in the marine on the 11th August and we have to say that everything was perfect from the food, service and decor. The marine and especially Adam, made sure that our day went perfectly from our initial booking until we left. 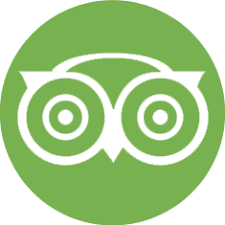 All feedback from our guests was that the food, service and everything was brilliant! We would highly recommend to anyone thinking about having their wedding here as everything was first class! Thanks Adam and everyone at the marine!" "A massive thank you to the marine hotel for making my wedding day so beautiful such helpful staff from management to everyone who made our day so special service and food was amazing and special thank you to the manager Adam who went over and above to make our day so wonderful loved all the special little touches. .. Mr & Mrs Devine"
"The staff went out of their way to ensure we and our guests had a wonderful experience during our wedding weekend two weeks ago. The service was fantastic, the facilities beautifully presented and our every need and request professionally handled. I have absolutely no hesitation in recommending this venue to any couple wishing for a friendly, welcoming and enjoyable wedding venue. Thank you to everyone involved in the Marine. You were amazing"
"We got married in the hotel nearly 2 weeks ago and I could not recommend them highly enough! We experienced an extremely professional service from the very start. The room looked absoultely amazing, our guests could not believe the transformation! The service and food were excellent and the staff could not do enough for not just myself and my groom but also all our guests! Everyone had a truly amazing day and this was mainly down to the Hotel! Thank you so much!!!" "We got married at the Marine Hotel in Ballycastle on valentine's day this year. What a great day from start to finish. The service and the food were out of this world. The staff made us so comfortable and really made it a fantastic day. Come to this hotel, it is amazing!" had my wedding and reception here on Saturday 6th October 2018 and it couldn't of went any better.... nothing was to much trouble!!! Adam helped with every thing and made sure all our guests was happy the food was fantastic so glad we picked this for our venue the hotel should definitely be more than a 3 star hotel!! !